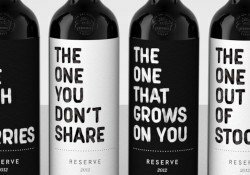 wine Archives | Rozdeba Brand & Co.
Where does the taste of a brand fit? You guessed it, in the mouth. But even if your brand can’t fit into your customer’s mouth, this article may still provide you with wisdom about this unique portal to human consumption. The taste of any brand is more about what you think a brand is than what you think you experience. Hold that thought as we move on. The tongue does all the heavy lifting. If it’s not busy articulating a verb or noun, it’s busy moving food and drink around in our mouth. The tongue has over 10,000 taste buds (the little bumps on your tongue) which helps distinguish between sweet, sour, salty, bitter and savory (also known as umami). On its own, it can only decipher basic elements of taste. But to realize its full potential, it requires other senses like smell, texture and temperature. 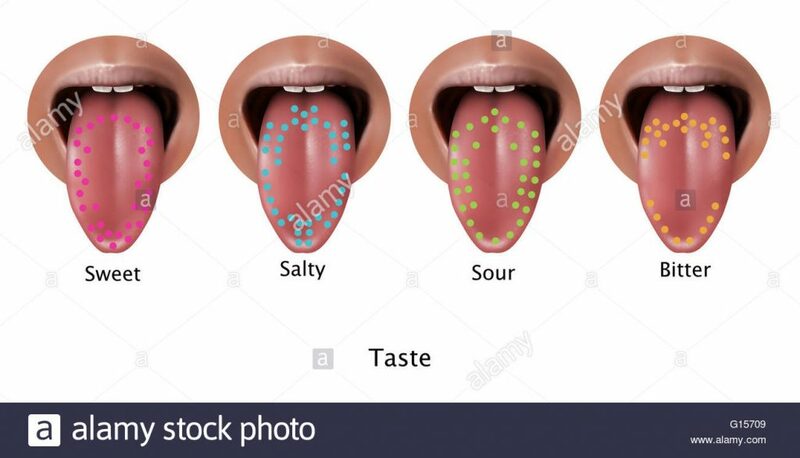 Taste is really the summation of the tongue and nose (if not influenced by our eyes), which our brain connects, and leads our emotional unity to our experience. This is the sweet spot where we know, in branding, is ripe for manipulation and trickery. Howard Moskowitz once said, “the mind knows not what the tongue wants.” And Moskowitz should know, as a well-known market researcher and psychophysicist. He was made famous by author Malcolm Gladwell in his New Yorker article titled “The Ketchup Conundrum” and his TedTalk called “Choice, happiness and spaghetti sauce.” A perfect video to watch on a Friday night. Gladwell recounts Moskowitz reinventing spaghetti sauce through his research where he discovered there were three main sauces: plain, spicy and extra chucky. The market place only offered plain and spicy spaghetti sauce at the time. 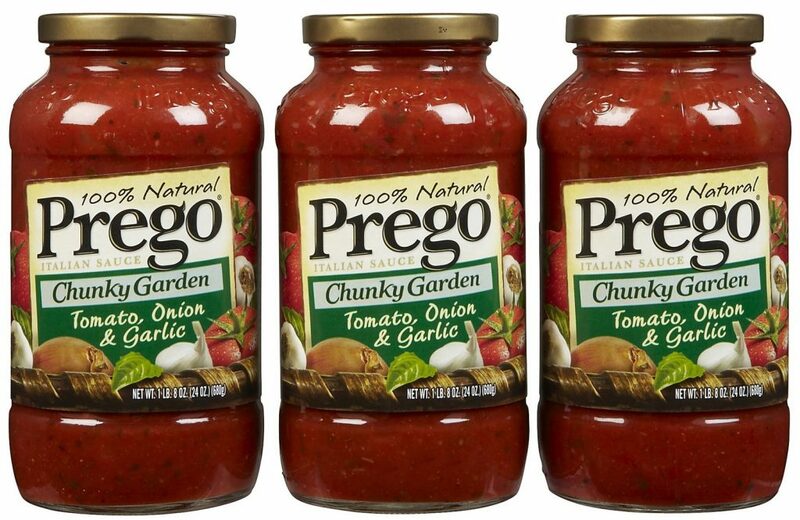 Moskowitz’s customer, Campbell Soup Kitchen, used this information and introduced Prego extra chucky spaghetti sauce that made over $600 million in the first 10 years. Moskowitz certainly understood the secret to that sauce. The most memorable and successful taste test was the legendary Pepsi Challenge, which started in 1975. This simple tactic put Pepsi on the map and kicked Coca Cola off their game with their introduction of the New Coke blunder. Years after, scientist continued to ponder what role taste has in building a brand. While we believe the ultimate criteria for liking a drink or food is its taste, we are certainly influenced throughout the brand experience by extrinsic cues like packaging, labels, the brand story, the environmental situation, as well as the intrinsic product attributes, like texture, smell, appearance and perceived quality (price). In a 2013 blind taste test research study between Coke and Pepsi conducted by Dr. N. Ramanjaneyalu, C. Asangi and V. Kadabi at Karnatak University in India, found that only 37% of respondents could successfully identify Coca Cola through taste or a lucky guess. 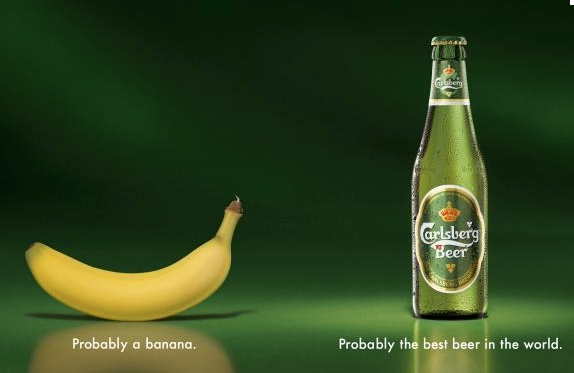 They concluded that building the right brand image and positioning is just as important as the taste. Malcolm Gladwell, in his book Blink, echoes a similar conclusion where he explains that people prefer a sweeter drink (characteristics of Pepsi) in a sip test but generally not necessarily in glass size. He also goes on to talk about the importance of “sensation transference,” a phrase coined by scientific researcher Louis Cheskin, who said people’s perceptions and emotional attachments to the aesthetics of the product goes beyond just the taste of the product. Neuroscientists Lauren Atlas and Tor Wager’s research on cognitive neuroscience concluded that expectations and beliefs play a pervasive role in the workings of the brain. What this means is expectations can influence those things we are knowingly aware of, like our loyalty and familiarity to a brand. Consciously and unconsciously we are collecting information and analyzing our surroundings and assessing what we think we like and don’t like. Gil Morrot, a wine researcher at the National Institute for Agronomic Research in Montpellier, found that the simple act of adding an odorless red dye to a glass of white wine was able to fool a panel of tasters, who later described the wine as a true red wine with tasting notes of cherry, dark fruit and cedar. It’s no surprise that the top five beer manufactures in US spent approximately $1.6 billion in advertising in 2016, especially if beer preference is not driven completely by taste. Bottle water is another great example of brand-first, tasteless-water second. (Check out my article The Power of a Brand). In a study conducted at Stanford and Johns Hopkins, their researchers tested the effect of branding on taste preferences in young children. 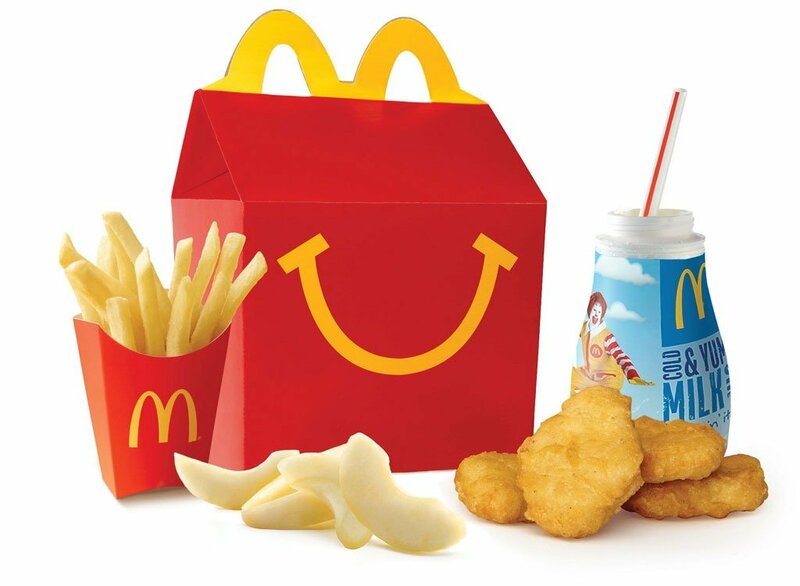 The 95 children aged 3-5 were given identical food, except one choice came in McDonald’s packaging and the other was in plain-white packaging. All of the food came from McDonald’s, except for the carrots. Which one do you think the kids liked best? No brainer. McDonald’s was chosen hands-down, including the carrots that they don’t actually sell. Interesting to also note that the preferences for the McDonald’s branded food increased with both the frequency of McDonald’s consumption and the number of TV sets in the home of each kid. I remember the day McDonald’s coffee tasted like merde! (pardon my French). In 2006, McDonald’s upgraded is coffee from a generic, non-descript coffee, to a darker-roast, Arabica, premium coffee they called “Full Bean Coffee.” I recall people walking into the office at the time with their extra-large McDonald’s to-go-cup saying the coffee tasted great, even better than Tim Hortons. They were happy they saved cash and got a free muffin on the side. This was the start of the coffee wars with Starbucks. Within a year McDonald’s coffee sales climbed 20% in a market where coffee sales are over $30 billion. During that time they gave away a lot of free coffee. Why? To demonstrate that their coffee did taste great because taste does matter. Taste is one of the most important factors influencing consumers’ preference for choosing one food and beverage brand over another. But we should not be so naïve to think that taste is the only discerning factor unless, its Heinz’s ketchup—the perfectly balanced condiment with the right amount of tangy sweet tomato and salty goodness, with pleasant sour notes and a buttery umami finish. Even with a 62% market share lead in US (84% in Canada) this brand doesn’t rely only on taste. The Heinz brands spent approximately $530 million on advertising in 2013, including securing a Heinz’s ketchup ad in the 2016 Super Bowl (which isn’t cheap). Most recently Heinz‘s ketchup launched a brilliant advertising campaign inspired (actually a complete rip-off) from a Mad Men episode. We understand the mouth’s role within our complex sensory system. It’s integral in how we interpret taste, and also how we define our likes and dislikes. We also know it has its limitations, and in the end, is overruled by our brain’s desire to bring it all together. So when positioning a brand that has strong oral opportunity, we can’t put all the pressure on the tongue to carry us through. 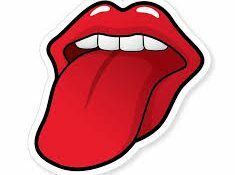 By ensuring multiple sensory stimulation, only then will the tongue feel affirmation in what it’s experiencing. Now how you choose to influence this experience will leave your brand tasting bitter or sweet.